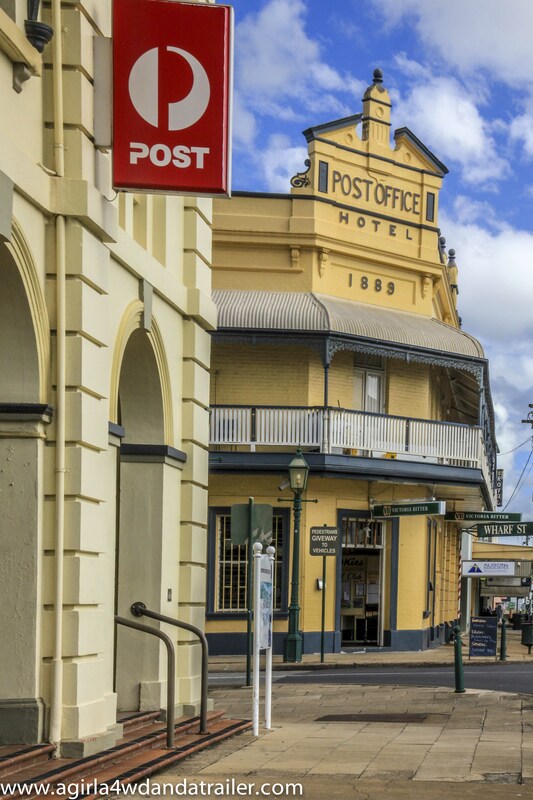 Maryborough, a quaint historic town born in 1847, is one of Queensland’s oldest towns. 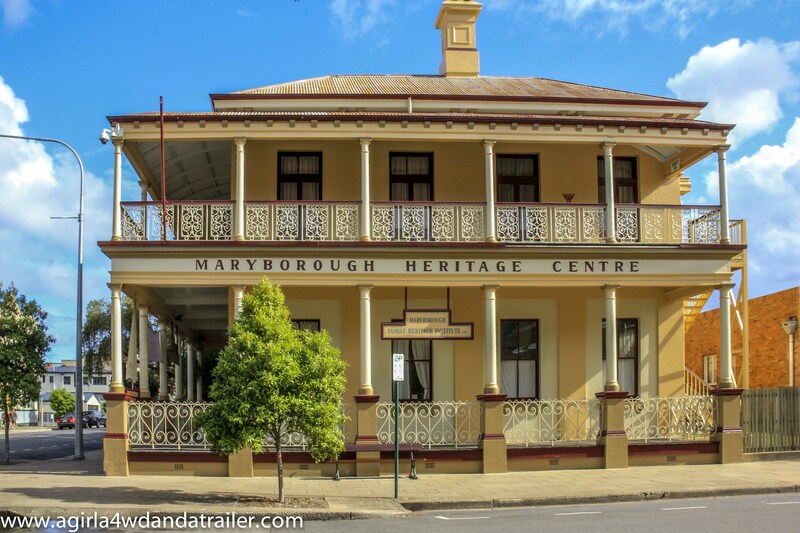 We drove into Maryborough one afternoon for a few hours, just to see what was there. First stop, the information centre. Even on a Thursday this place was bustling. 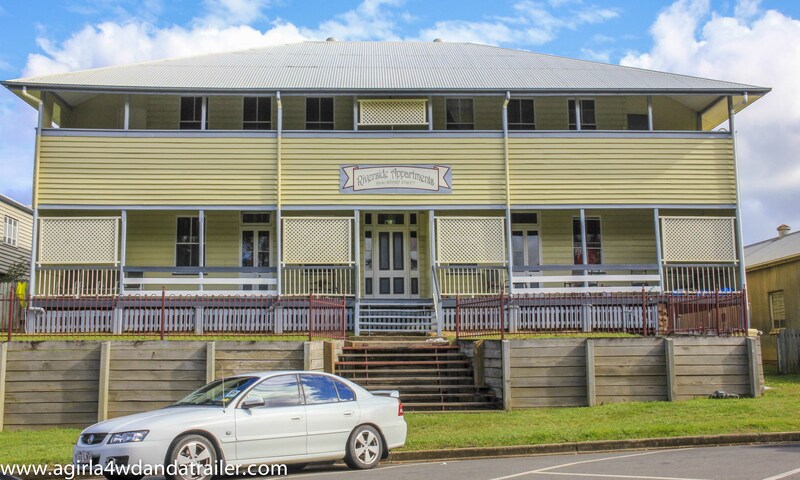 We picked up a couple of free brochures and one of the elderly gents working the information centre gave us a quick look around the Town Hall in which the visitor centre is located. We decided to participate in the free self guided walking tour around the town. The brochure we were provided was a wonderful source of information with wonderful stories and a simple map to follow. 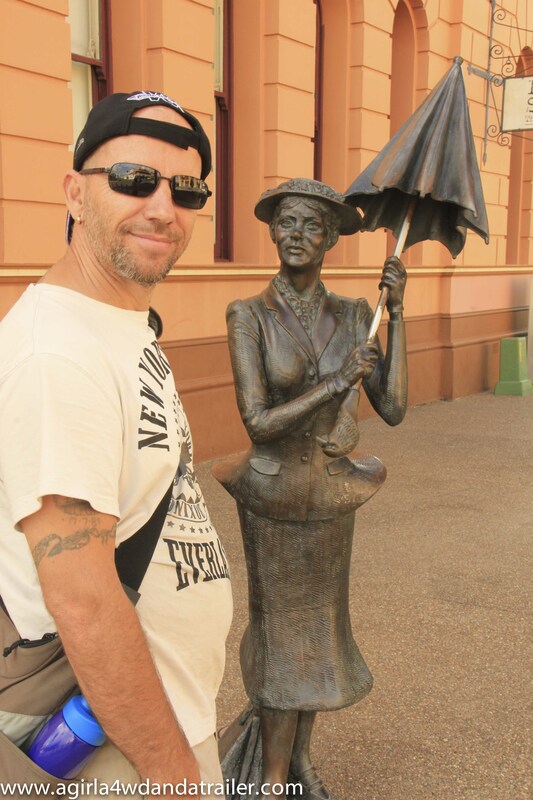 Hubby with the Mary Poppins statue. 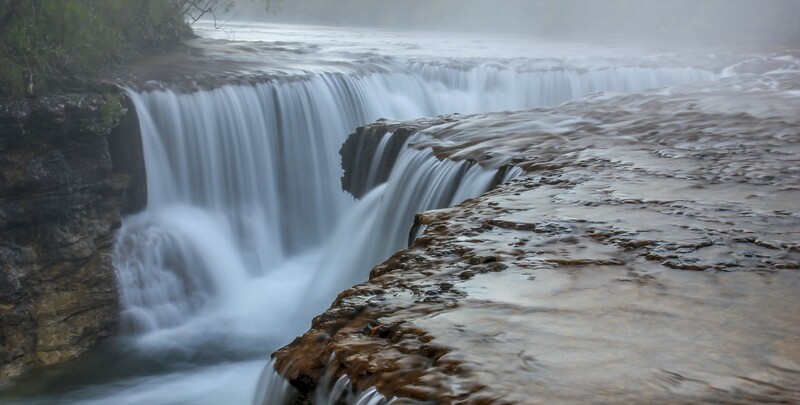 These are just a few of the intriguing sites on the walking tour, with 46 in total to see. The free self guided driving tour had plenty more sites to visit as well. All in all, a great way to spend the afternoon and a marvellous tourist experience for the budget traveller. 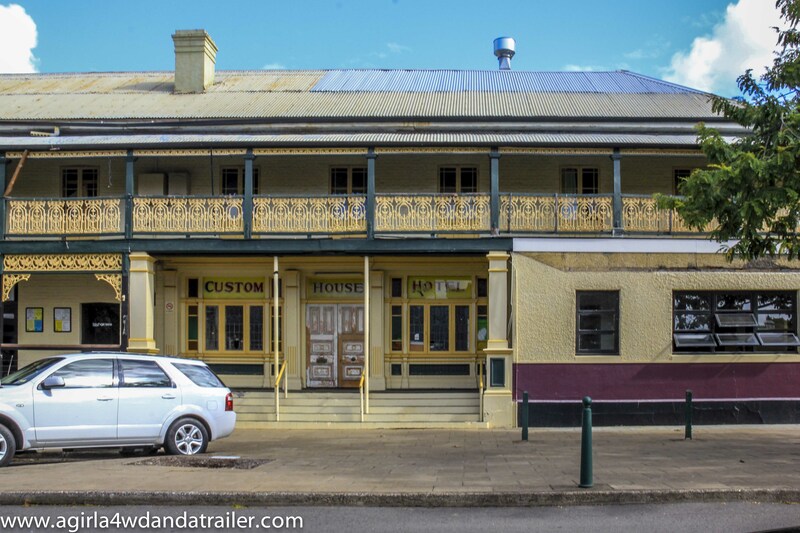 This entry was posted in QLD and tagged Australia, australian travel, Budget Travel, Free Tour, Helen Lyndon Goff, Historic Buildings, Historic Town, information centre, Mary Poppins, Maryborough, Queens Hotel, Queensland on May 18, 2014 by monicabugno.